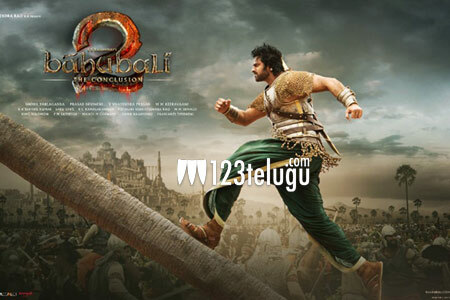 Now that the release date of Baahubali 2 is nearing soon, the last minute arrangements for the mega release are being looked after. The latest news is that the magnum opus will be released in close to 1050 screens in the US. This is the highest for any Indian film and showcases the power of Rajamouli and his craze. The above-said screen count will be for both Tamil and Telugu. Special premieres have been planned on the 27th night all over and some theaters have already started their advance bookings. Back home in India too, the film is being awaited hugely and the promotions are going on in full swing.